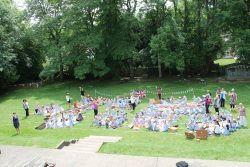 The Queen’s 90th birthday was celebrated in style at Charlotte House. 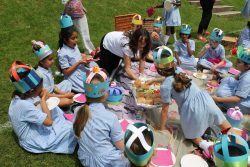 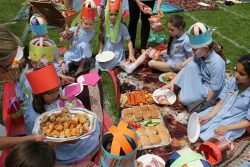 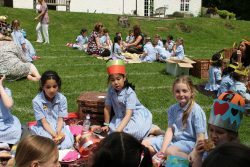 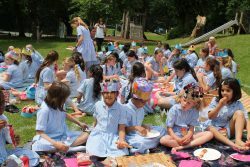 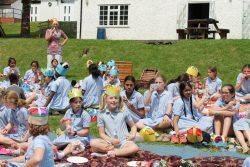 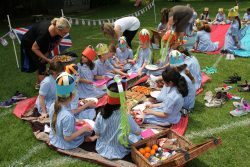 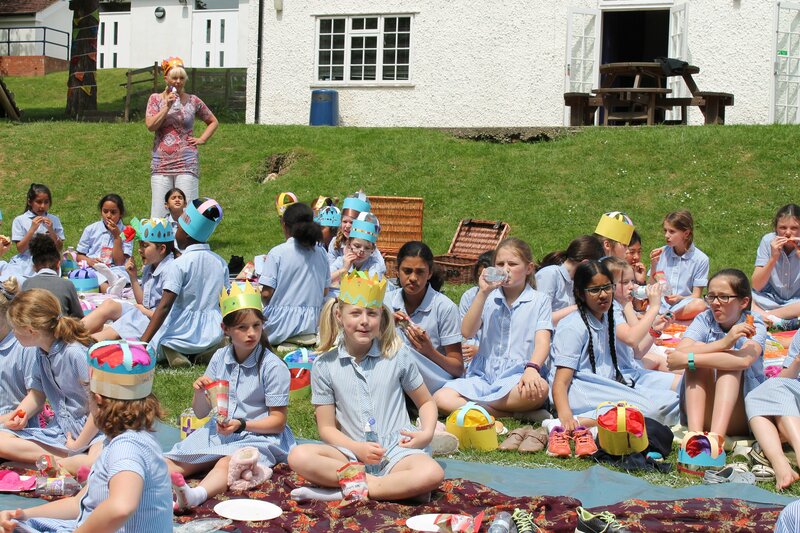 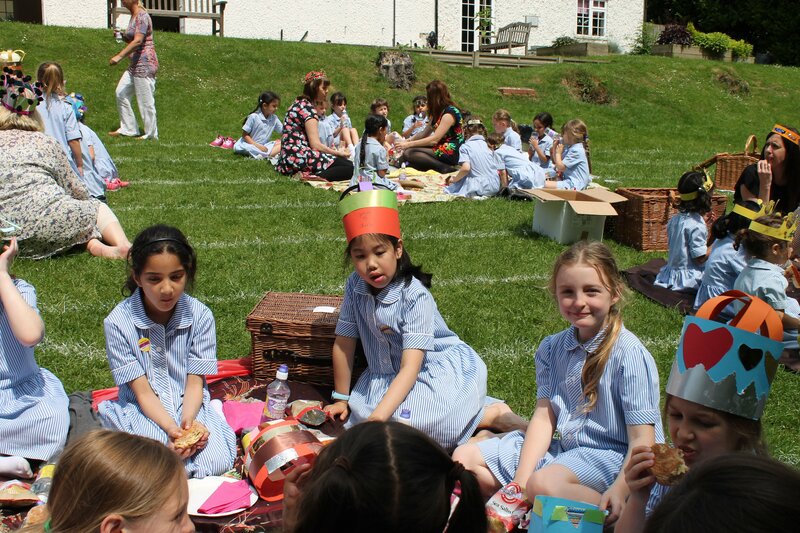 The whole school enjoyed a picnic lunch in the garden while wearing their handmade crowns. 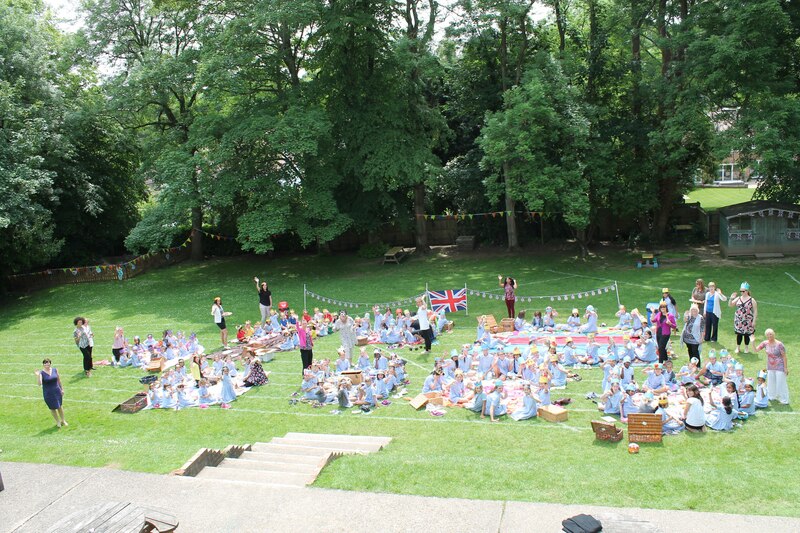 Happy 90th Your Majesty.